The first thing you'll notice when you walk into Meridian Dental Center is the incredibly friendly and inviting atmosphere. Members of our staff have been hand-picked to provide you the best possible experience during your visit to your dentists near Indianapolis IN. Learn more about our team below. To schedule an appointment with our welcoming dental staff, call (317) 926-5467. Dr. Bayless, Dr. Thomas and Dr. Rider care for their patients in a gentle and caring way. 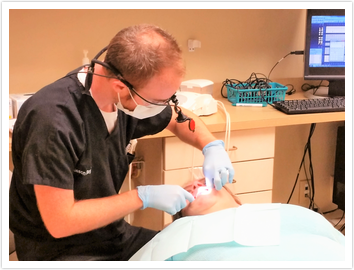 Their commitment to new technology keeps Meridian Dental Center on the leading edge of dental care. 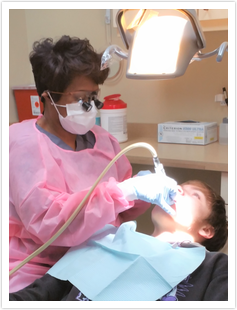 The Dental Hygienists at Meridian Dental Center are commited to making your dental cleaning appointment comfortable and relaxing! Meridian Dental Center's Friendly Front Desk Team is ready to help.